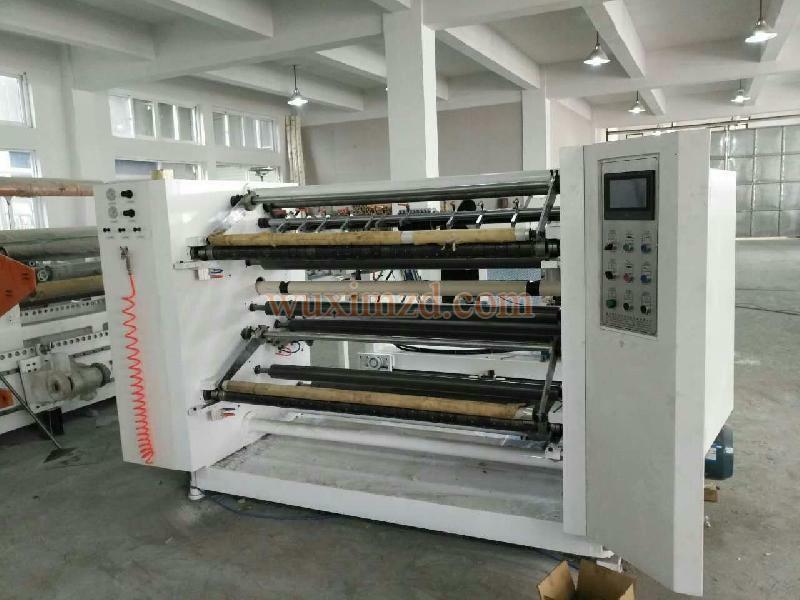 Feature 1,The machine is equipped with two sets of rewinding shaft to upgrade product smoothness. 2,Product tension can be adjusted to suit various materials.It is equipped with a high performance controller for easy operation control. 3,The unwinding shaft can be adjusted forward/backward and right/left.. 4,The counter provides convenient length setting. Application Suitable for slitting various OPP,PET,PVC,printing&packing films,laminating films etc. Delivery Time Normally 20 working days after receiving the deposit.